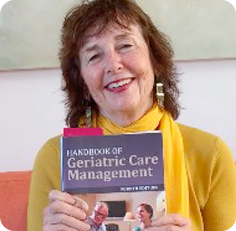 E Care Diary will feature an interview with me on January 22 on helping seniors with activities of daily living . I will be expanding of what I have covered in my blog for the past few weeks, a geriatric assessment and how it helps older people function better in their environment. Tune in and ask questions on line.